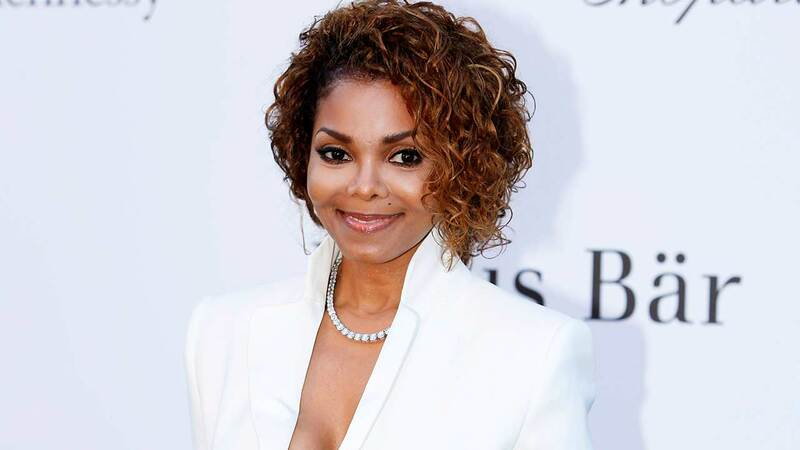 CHICAGO (WLS) -- Janet Jackson is coming back to Chicago! The Grammy-award winning singer announced a new world tour Monday, including two shows at the Chicago Theater. The Chicago shows will be held on November 3 and November 4. Tickets go on sale June 22.